The Tesla autopilot uses advanced radars and cameras to drive automatically. The cameras look for road markings like lane dividers, cross-sections to navigate the vehicle properly. There are many doubts on how the Tesla vehicle will work on the roads without such markings. While developed countries have such clear road markings, they are not so common in developing countries like India. The video has been taken from inside the cabin and there is a dashboard camera recording the road ahead too. The video shows the Tesla Model 3 driving at good speed. The speedometer shows speeds of around 80-90 mph, which is around 144 km/h. 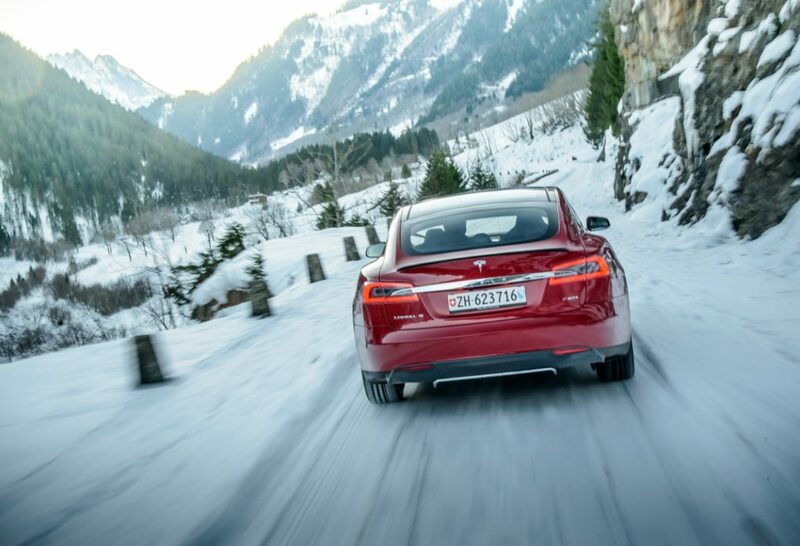 On the highways, the Tesla Model 3 autopilot mode works perfectly except for a few times when the vehicle jumps lane because the road dividing line is hidden under the snow. On many other occasions, it jumped the divider line and then comes back to the lane on its own. On many occasions, the driver takes back the control of the vehicle by grabbing the steering wheel. The road markings are mostly invisible, which mimics the road conditions in India. If the autopilot system works in such snowy condition, we are sure that it will work on the Indian roads without much problem. The Tesla Model 3 is a rear wheel driven vehicle and the vehicle did a great job by not skidding on the slippery surface. The Tesla Model 3 was expected to be launched in India last year but the launch got delayed due to the tax structure of the imported vehicles in India. However, in the near future, Tesla may officially launch their products. India already has a handful of privately imported Tesla Model X SUVs.